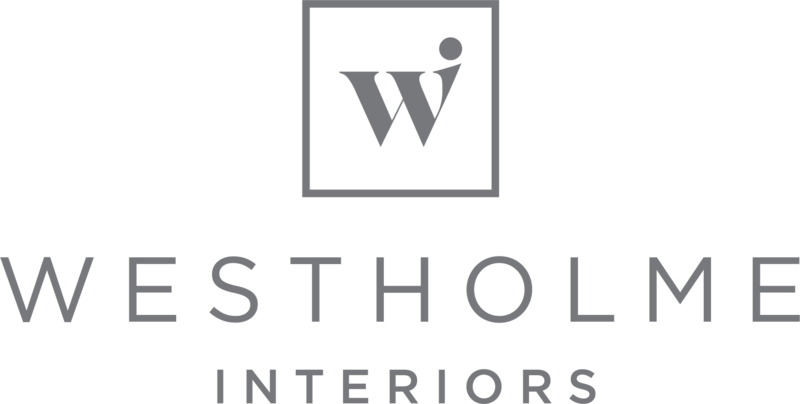 Westholme Interiors aim to dispatch all orders where possible within 48 hours. Standard UK delivery is £6.99. Your order will be delivered within 3-5 working days after dispatch. UK Express delivery is £9.99. Your order will be dispatched with in 24 hours if you order before 14:00 UK time on a working day (Monday – Friday) and should be with you within 1-2 working days thereafter. Please note some areas of the UK may take slightly longer dependent on courier. Standard delivery is £15.00 please allow 15 working days for delivery after dispatch. Standard delivery is £20.00 please allow 15 working days for delivery after dispatch. Standard delivery is £25.00 please allow 15 working days for delivery after dispatch. Standard delivery is £30.00 please allow 15 working days for delivery after dispatch. If you have purchased an item within the last 14 days that is not completely suitable for you, please contact our Customer Services department to receive details of how to make a return. You can contact us by telephone or email on the below details. You will need to return the item, unused, in the original packaging and suitable outer packaging and in a resalable condition, to the returns address shown below enclosing your order confirmation and quoting the returns number you have been given. Please note that Westholme Interiors will not be liable for any damages incurred during transit. Once the item has been received and checked, your refund will be processed within 2 working days of receipt. Under Consumer Contracts Regulations 2013, if you buy online or by phone, your consumer rights entitle you to a full refund if this is requested in writing within 14 working days of receipt of your goods. This includes any standard delivery charge charged on your order, but excludes any charges incurred in returning the order to us. If a return is not requested within 14 days, we will refund the purchase price but not any delivery costs incurred by us in sending the order to you or incurred by you in returning the goods to us. You will receive the refund back to the original method of payment. You will need to return the item, unused, in suitable outer packaging and in a resalable condition, to the returns address shown below enclosing your order confirmation and quoting the returns number you have been given. Please note that Westholme Interiors will not be liable for any damages incurred during transit. Once the item has been received and checked, your refund will be processed within 2 working days of receipt, please allow up to 10 days for funds to clear. We will refund the purchase price but not any standard delivery costs incurred by us in sending the order to you or incurred by you in returning the goods to us. For any International returns, please may we also ask you to ensure that you mark ‘RETURNED GOODS’ along with your name clearly on the outside of the parcel to avoid any import duty on its arrival in the UK, any import duty incurred by us will be deducted from your refund. 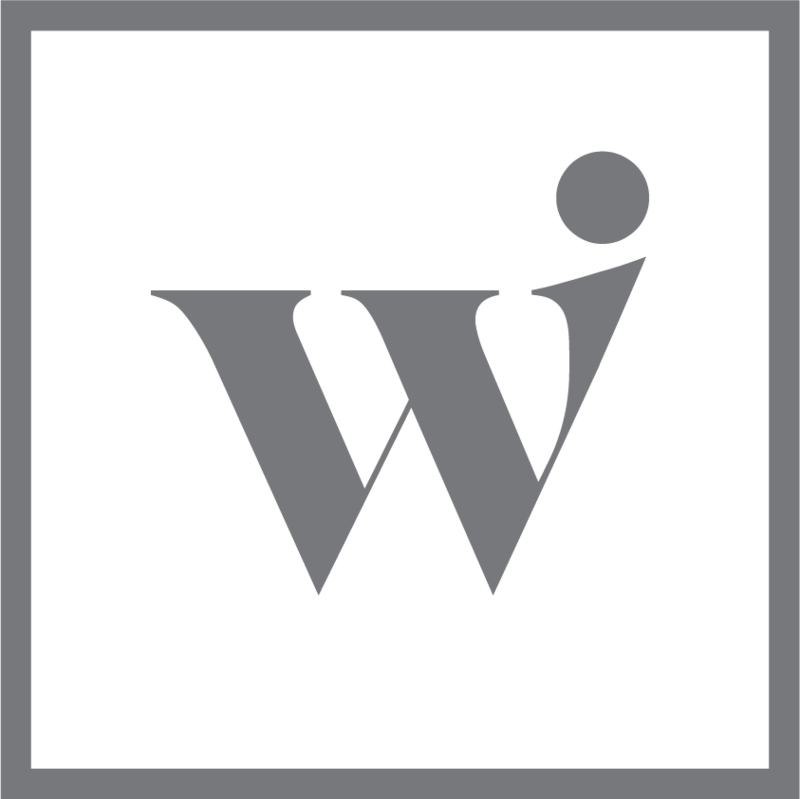 Westholme Interiors does not have an exchange policy so the best way to proceed if you would like to change your order once delivered would be to return the item which is no longer required and then place a new order for your preferred items. Please note that Westholme Interiors cannot change an order once it has placed. If you change your mind about an order, please return to us within 14 days to receive a refund. If the products we deliver to you are damaged or we have sent you the incorrect goods or quantity, please contact us within seven (7) days of delivery. Please do not sign for any packages that are damaged or opened.